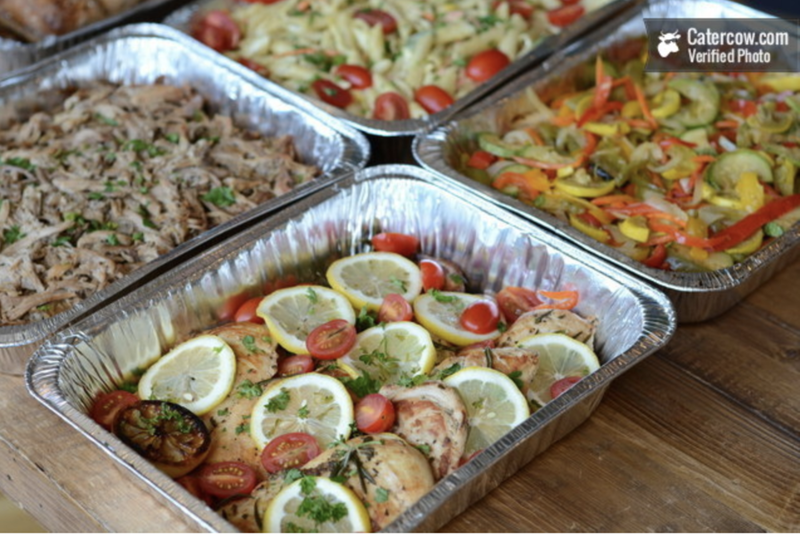 Every day, we get the chance to work with fantastic caterers across the country, from New York and Boston to San Francisco and (as of late) Los Angeles. We love celebrating our partners and with March 8th, 2018 being International Women's Day, we wanted to take a moment to shoutout some of our favorite boss ladies that are killing it in the kitchen! These women wake up determined to share their passion for food, cooking and baking with people everywhere. Their drive inspires us each day and we are excited for you to get to know them too. 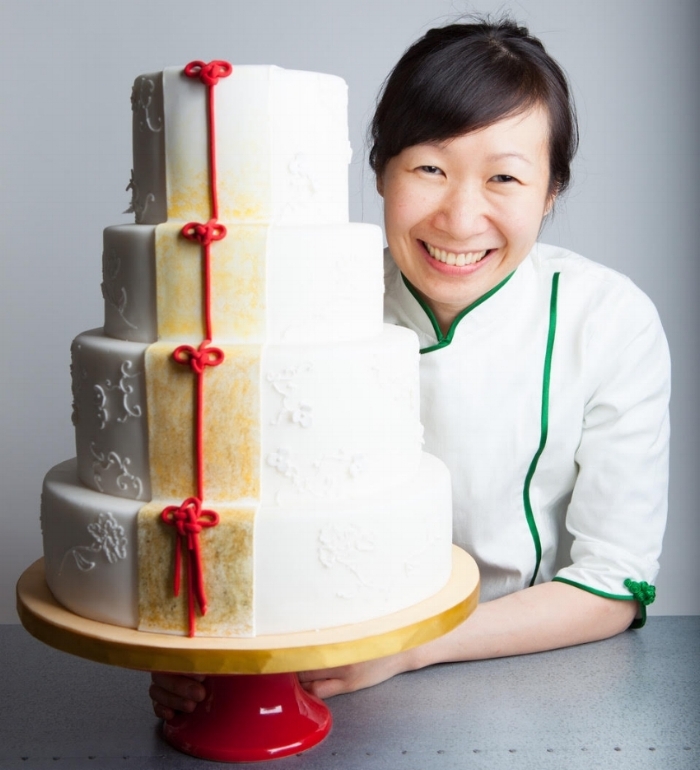 Judy Lai graduated from the French Culinary Institute and worked at L’Ecole, the school's restaurant, as a pastry chef. She started Silk Cakes while juggling 2 full time jobs. When we asked Judy and her sister Amy what motivates them, they said, "passion. Passion in what we do gives us the perseverence to continue when the going gets tough. Also, our parents immigrated to the US to give us a better life and opportunities. They have instilled good work ethics in us -to work hard in order to achieve success." Check out Judy & Amy's latest creations here. After working in human resources, Santa Berzina shifted her career to food. She told us it was a challenge to make such a big career change, but she has learned a great deal in the process. She said that one of her biggest takeaways is to "never compromise quality over quantity." Santa's attention to quality service shows in her food. 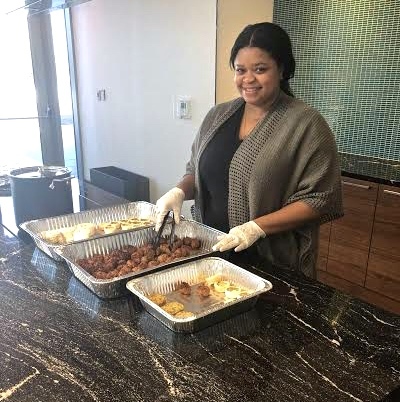 When we asked Iesha Lee what led her to where she is now, she told us about a love of cooking from a young age that blossomed into a tangible career choice. She said, "I had been cooking all of my life and have been known by many friends and family members as the chef. My mom and aunts had me in the kitchen since I could talk. Starting at 8 years old, my mother gave me one night to cook dinner per week." Iesha told us that what motivates her is knowing that it is only up from here. She noted, "when the going gets tough, I know that my talent speaks for itself. It's God-given and no one can take that away from me!" 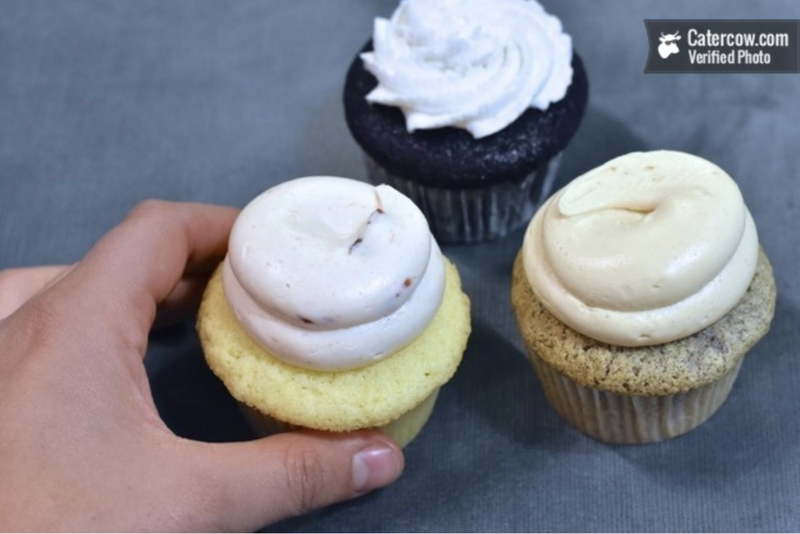 Jessica is the definition of a hustler and we love seeing her unique (and tasty) creations. While baking has always been her passion, she works in the music business full time as well! 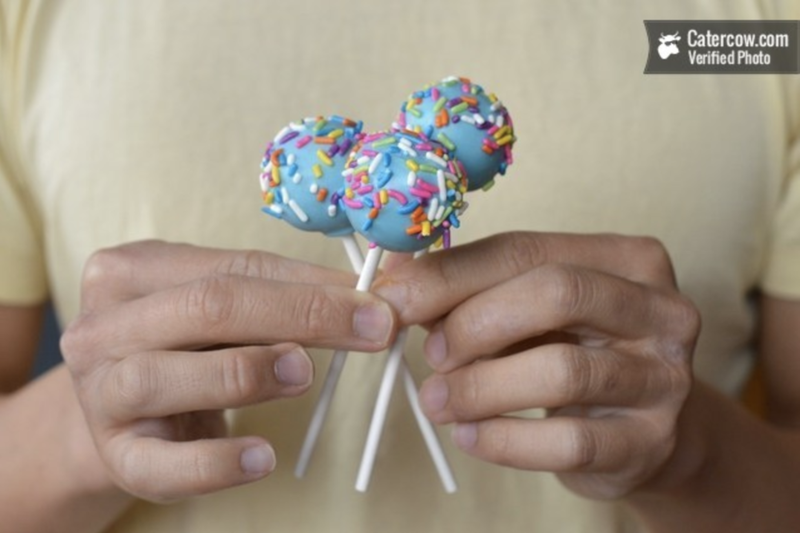 Hustling from the beginning, Jessica told us that she didn't know how to make cake pops before launching her business; she just figured it out as she went. Jessica told us, "knowing someone is eating my cake pops [motivates me]! I am a true entrepreneur at heart so the desire to start something new and finish it is so satisfying. A true reminder that you can do anything you put your mind to." We hope you will continue to celebrate and support the female food entrepreneurs you love too!